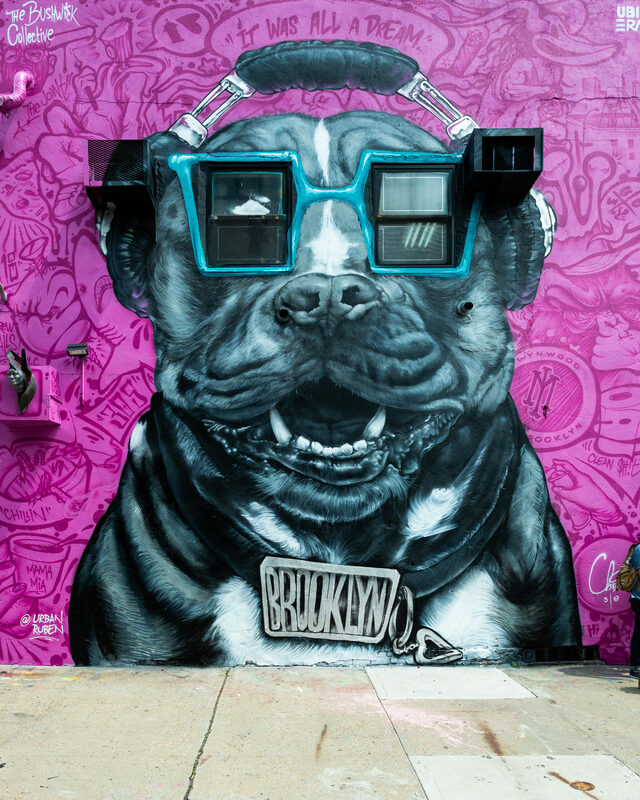 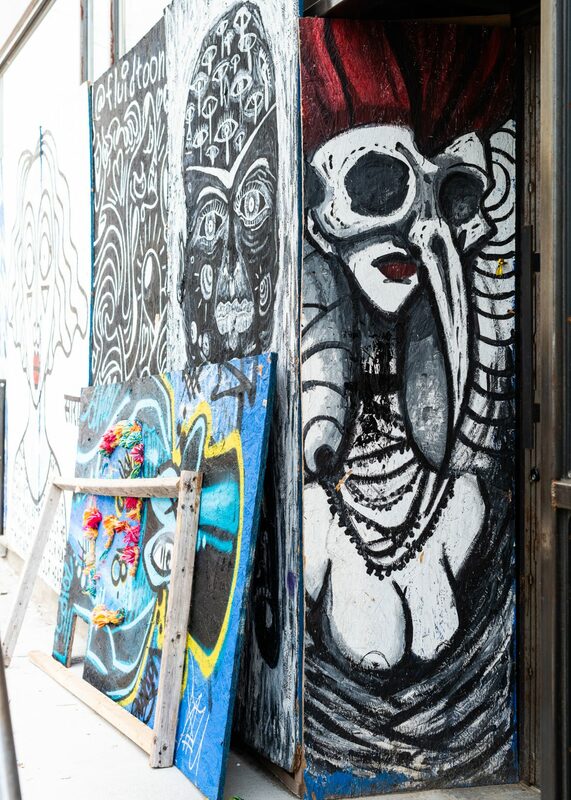 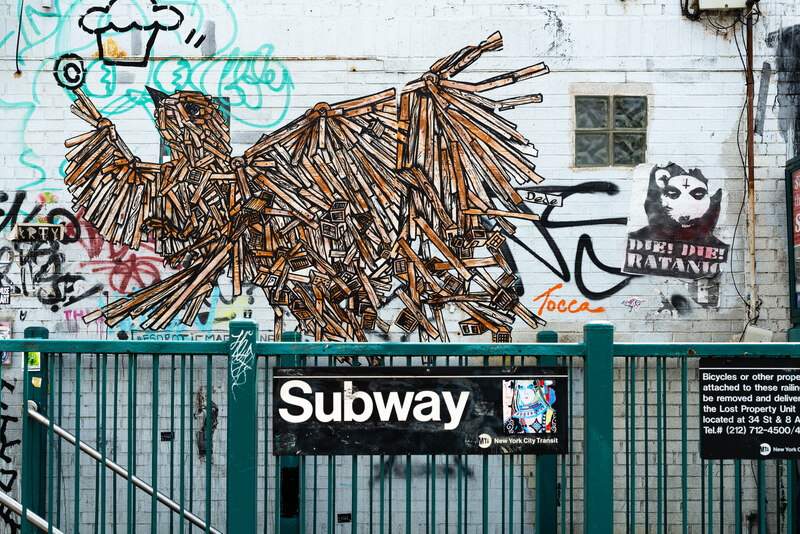 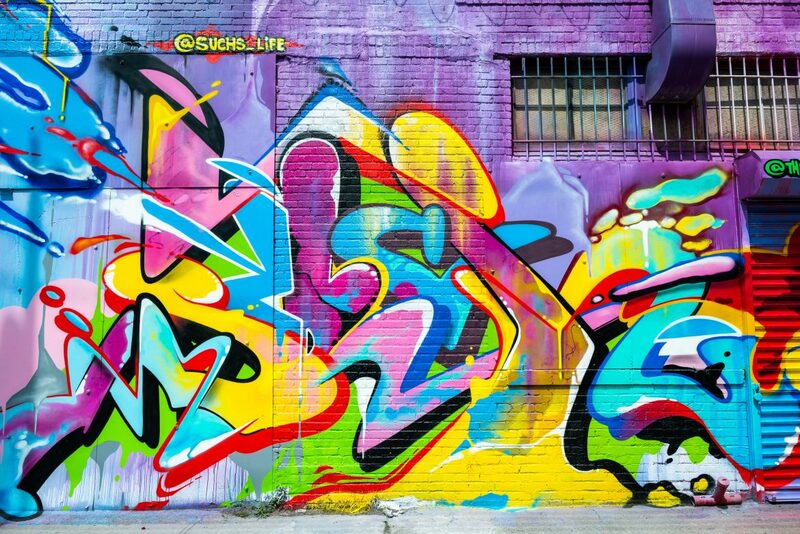 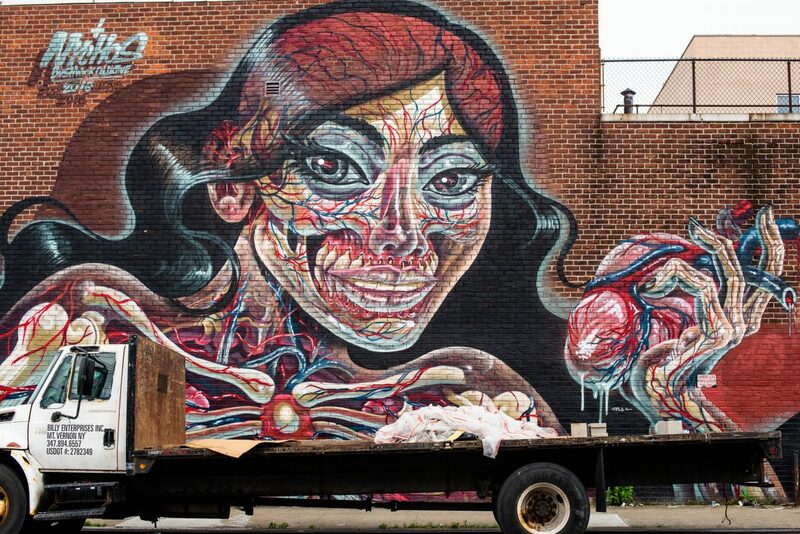 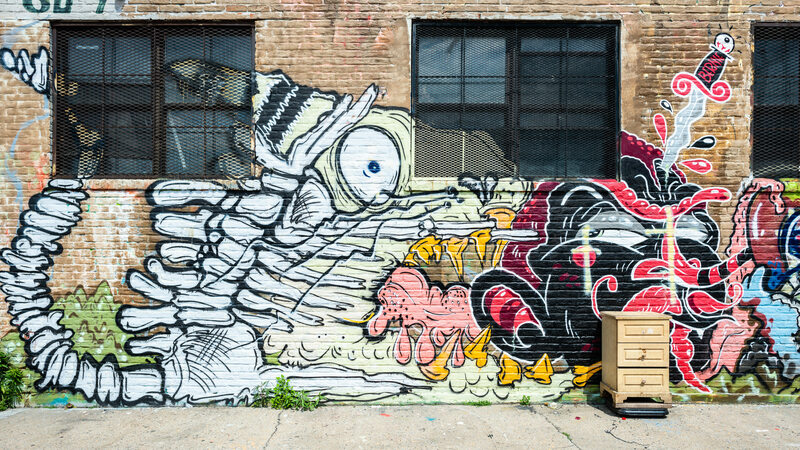 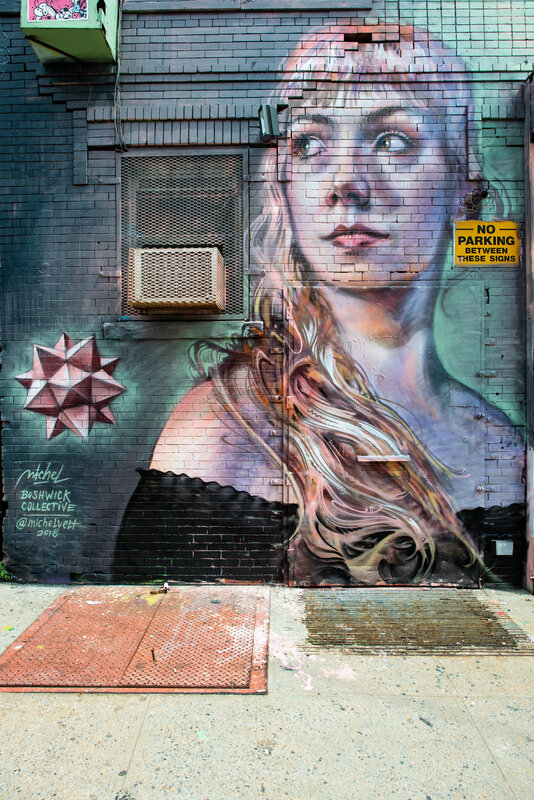 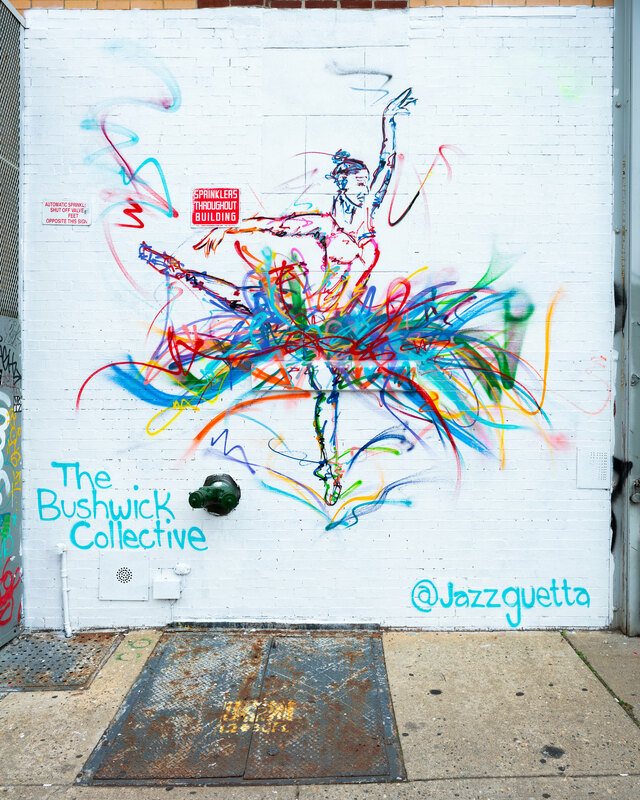 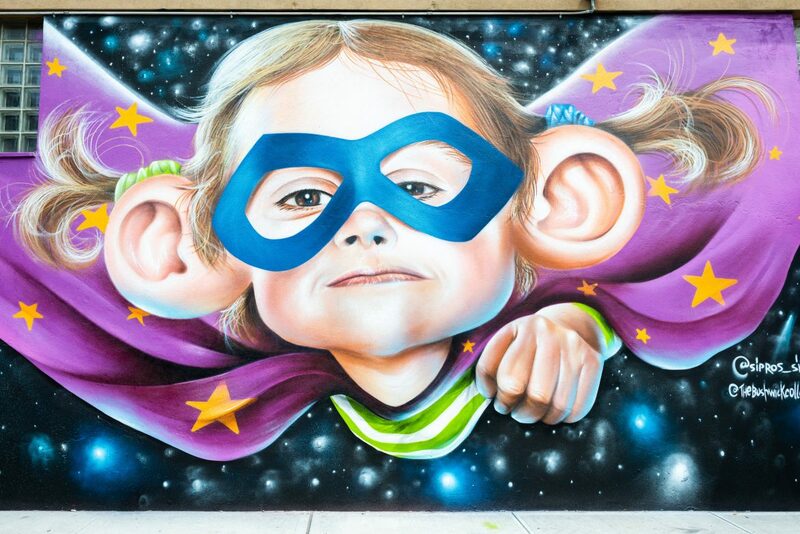 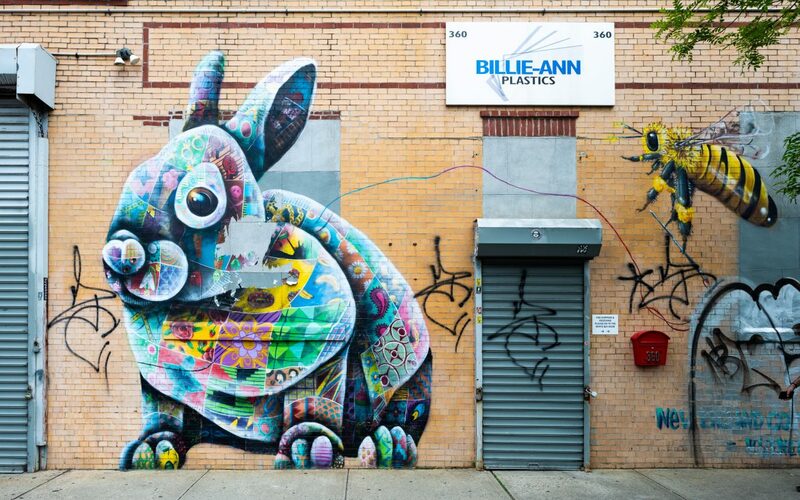 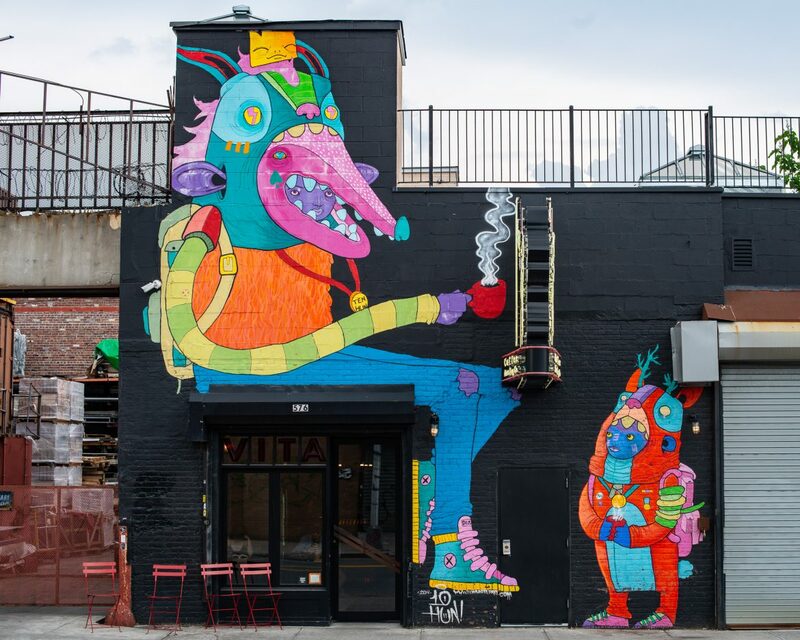 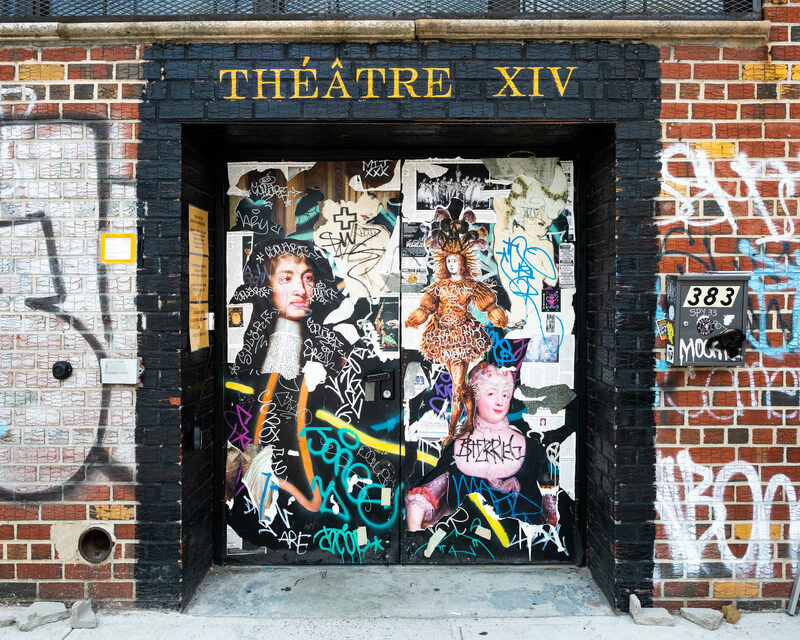 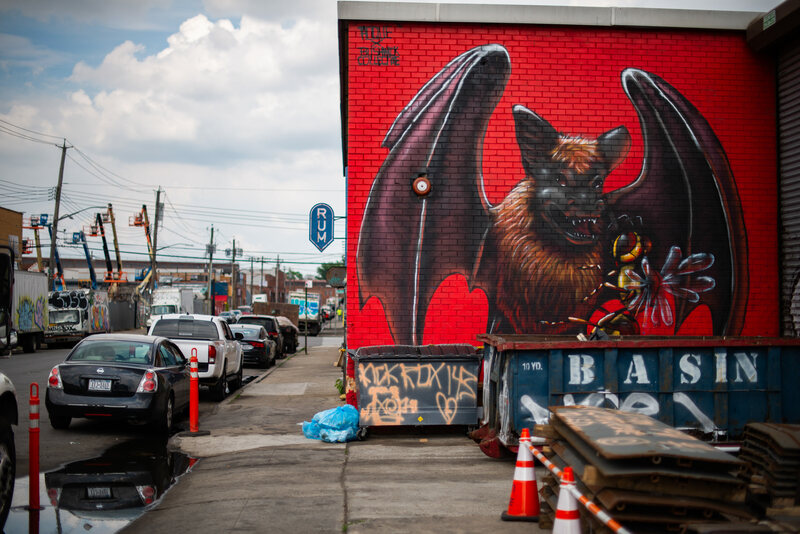 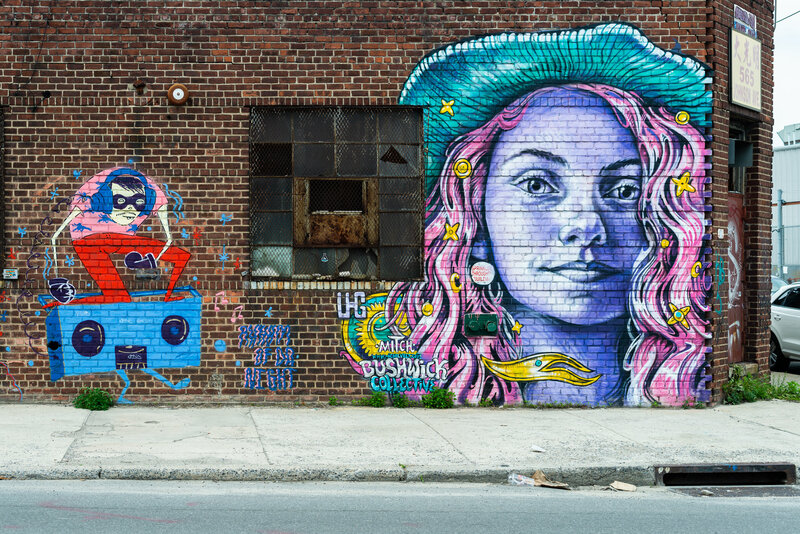 International street artists gathered once again in the heart of Brooklyn for The Bushwick Collective this weekend. 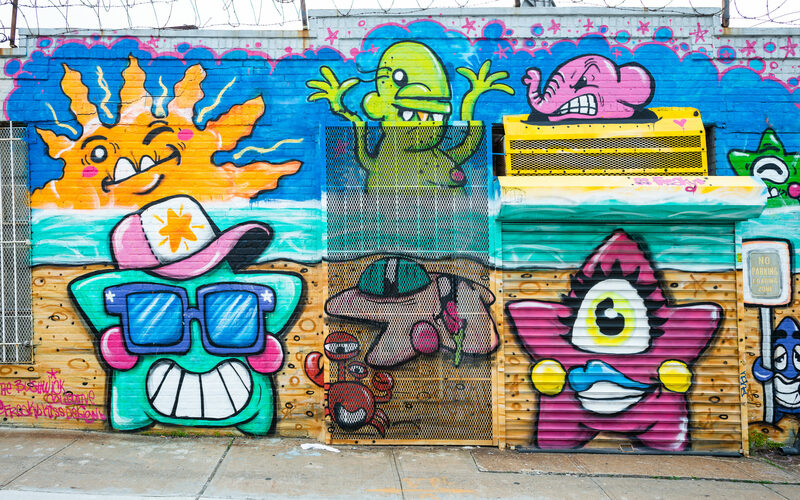 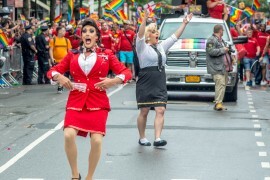 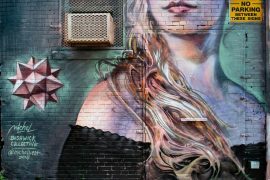 Folks were treated to live performances all day, with rapper Ja Rule headlining, plus vendors, a beer garden and, of course, fantastic street art. Check out some highlights below.